The Florida Third District Court of Appeals recently reversed a previous ruling which held that the five-year statute of limitations on foreclosure runs from the date of the first foreclosure filing, regardless of whether a prior foreclosure was dismissed without prejudice. 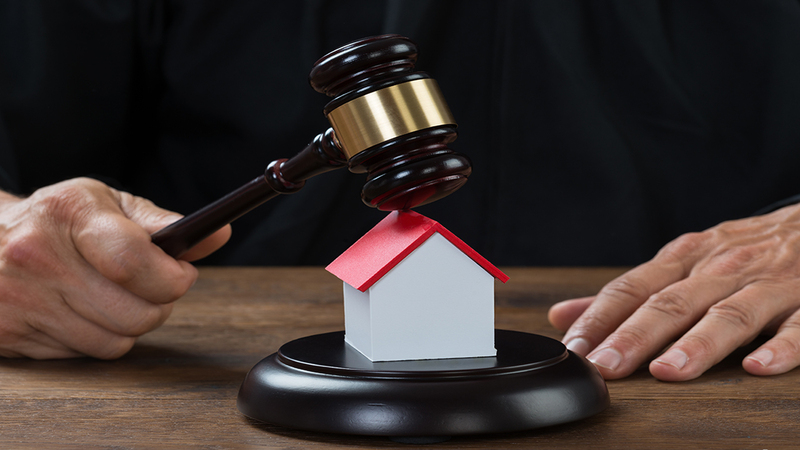 In the rehearing, the courts opted for an opinion which aligns with its sister courts, and determined that a dismissed foreclosure does not preclude a subsequent foreclosure within the five years following it. The prior decision was shaped by the belief that the original foreclosure filing accelerated the loan, regardless of the fact that it was involuntarily dismissed by the courts without prejudice. As a result, the trial court ruled that the statute of limitations was applicable and forbade a subsequent foreclosure, a decision which Florida’s Third DCA supported. The Third DCA held that unless an affirmative action was taken to decelerate the loan, the clock keeps running to protect the borrower from another foreclosure action. The Third DCA changed course at the rehearing, declaring that any dismissal (not just those made without prejudice) returns the borrower and lender to “status quo.” Therefore, the action to decelerate that the court deemed necessary for reversing the statute of limitations is no longer necessary. The reversal is certainly a win for the mortgage industry, so understandably it will affect borrowers going forward. However, this ruling does not completely solidify the Florida courts’ approach to this issue, since the Florida Supreme Court has yet to decide on an appeal of a similar case originally ruled on by the Fifth DCA. That said, with sister courts having made similar decisions, all signs point to an affirmation of this approach. In the meantime, borrowers can (and should) still appeal a foreclosure action post-dismissal with a defense citing the statute of limitations. Additionally, until the court’s reversal is further supported, lenders should be wary of filing a subsequent action. If you are facing foreclosure, utilizing the expertise of an experience Boynton Beach foreclosure attorney is always in your best interest. A Kelley & Fulton attorney can advise you of the right approach to take in your defense, ensuring the best possible outcome. Call today to learn more.